No one has ever looked more relaxed and comfortable. Sitting on a sofa sipping tea, he is a formidable, familiar figure, happily taking stock of his life against the backdrop of a Sydney recording studio. In this chamber there is no opposition to shout him down, no policies on a knife edge, no Kevin Rudd. All that could cause a commotion here are the amplifiers, the microphones, the mixing desk and, of course, the man himself. 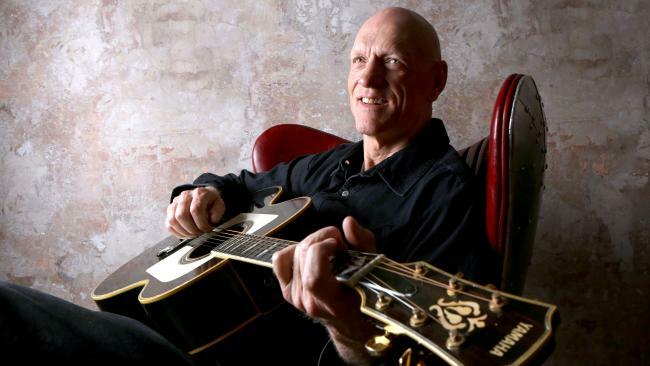 Peter Garrett has come home.